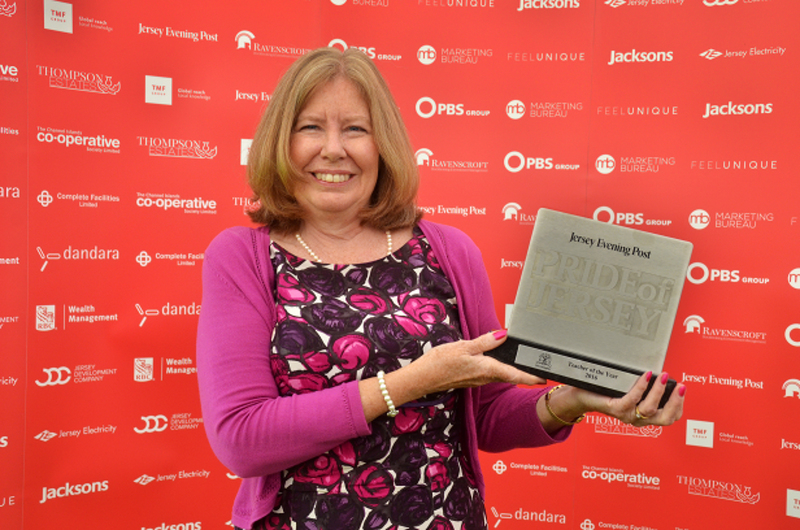 We’re so proud to announce that we will be sponsoring the Jersey Evening Post, Pride of Jersey ‘Teacher of the Year Award’ once again. The voting process has now opened so please do get your nominations in. This year we want to have even more nominations that we did last year. Even just a nomination will get your worthy teacher a half page in the JEP to recognise the work that they do. So 100% worth it when you think how brilliant teachers are! Check out our Facebook page to see all the nominations we had last year, we like to mention them on there too, just to spread even more awareness of their greatness.